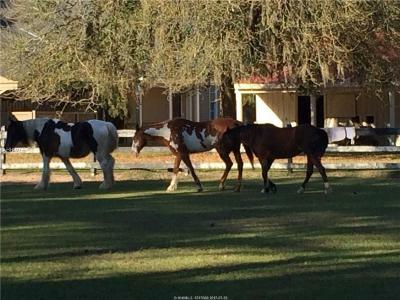 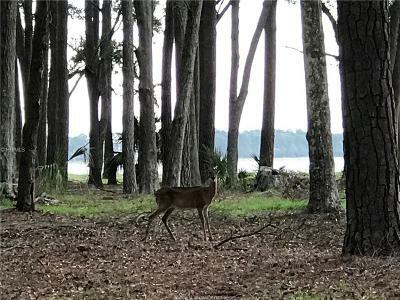 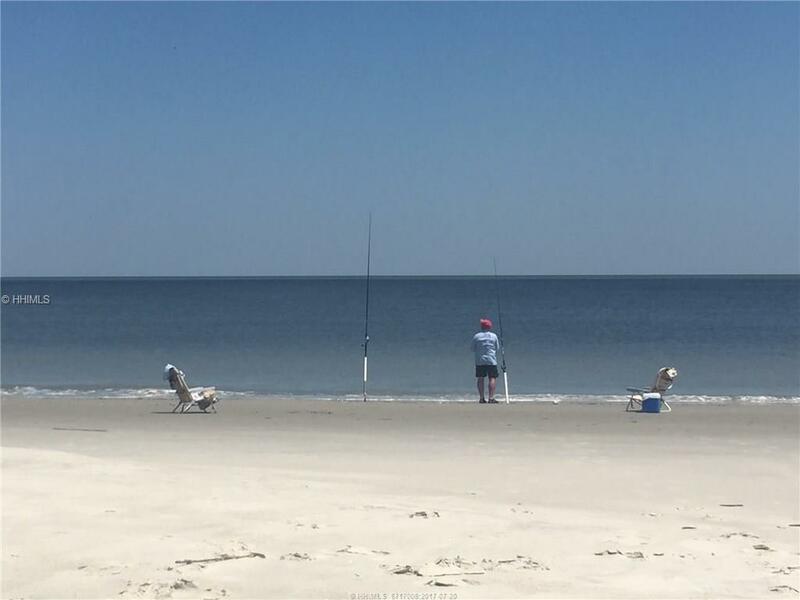 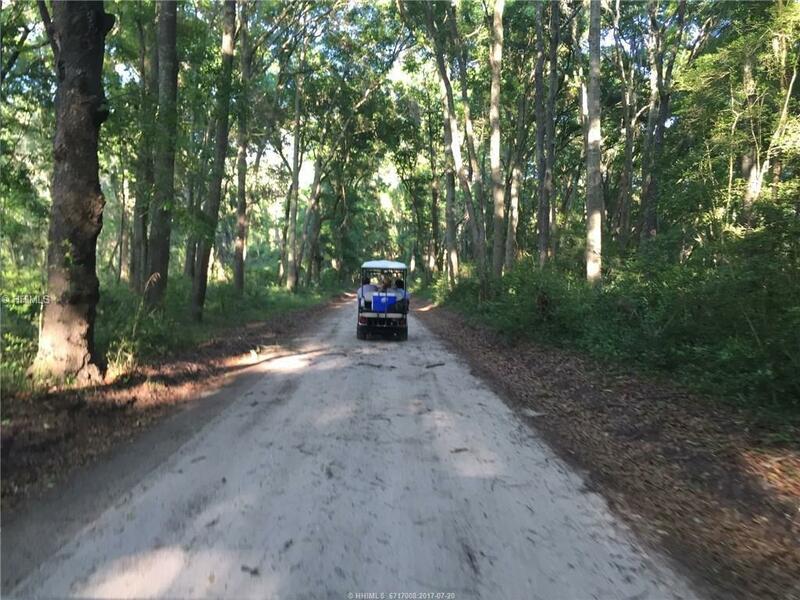 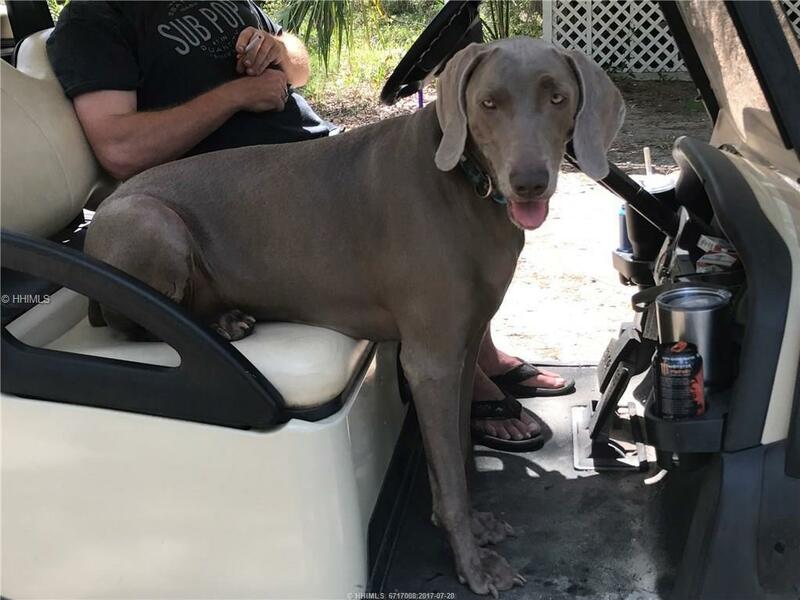 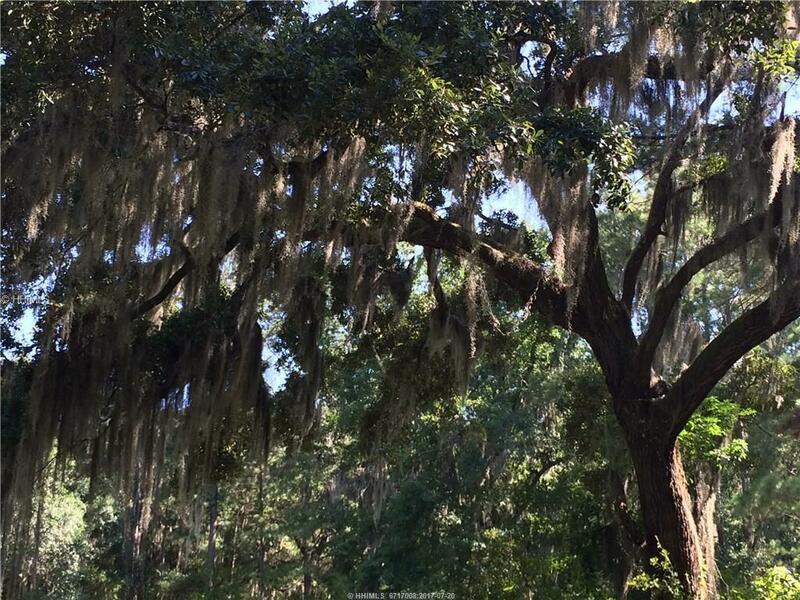 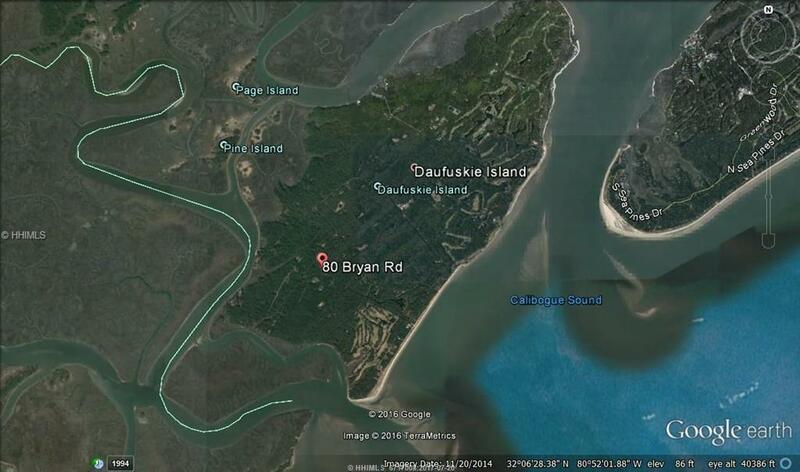 If Acreage & Privacy is Paramount to You on Daufuskie Island, Look No Further! 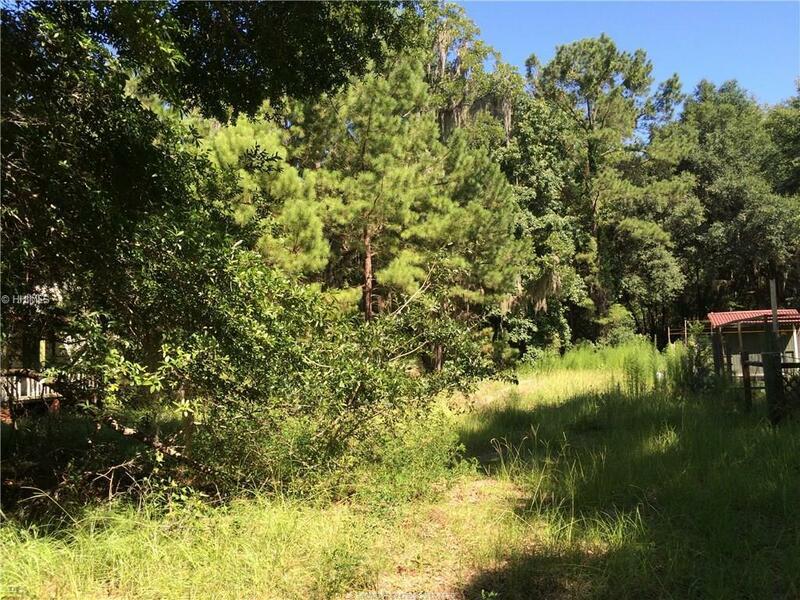 At 2.86 Acre's This Parcel Surrounds You w/ Your Ultimate Privacy Refuge! 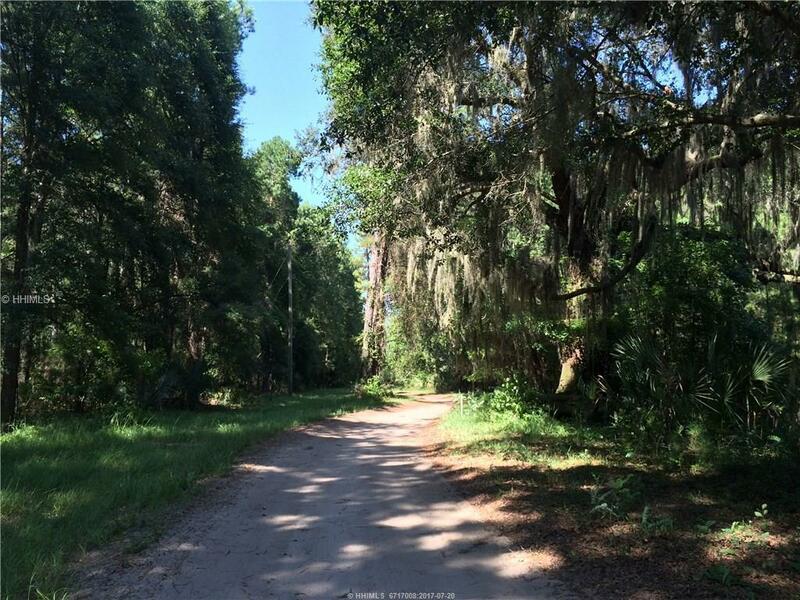 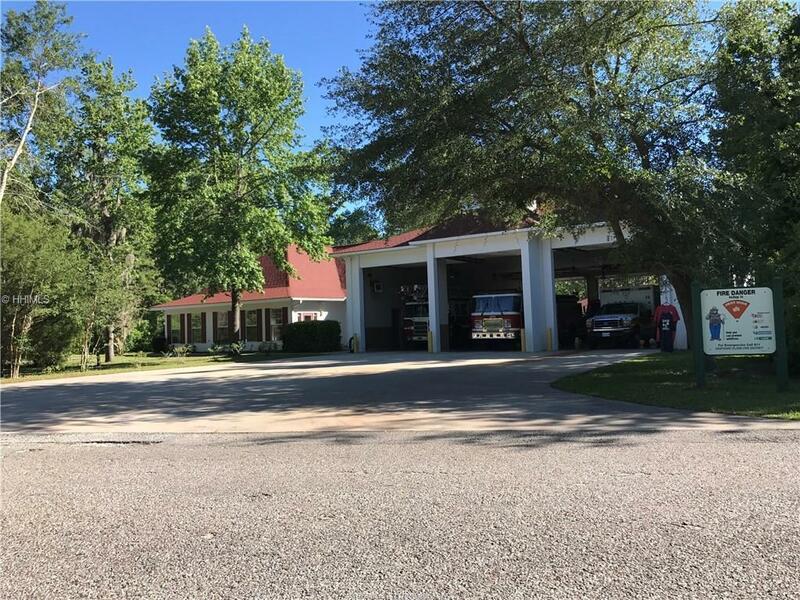 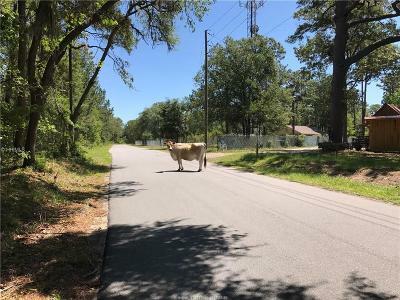 Considered a Flag/Lead In Lot Off of this Very Quiet Street of Bryan Rd Centralized towards the South End of the Island w/ Relaxed CAR's Requiring Only 900 SF of Heated Living Area! 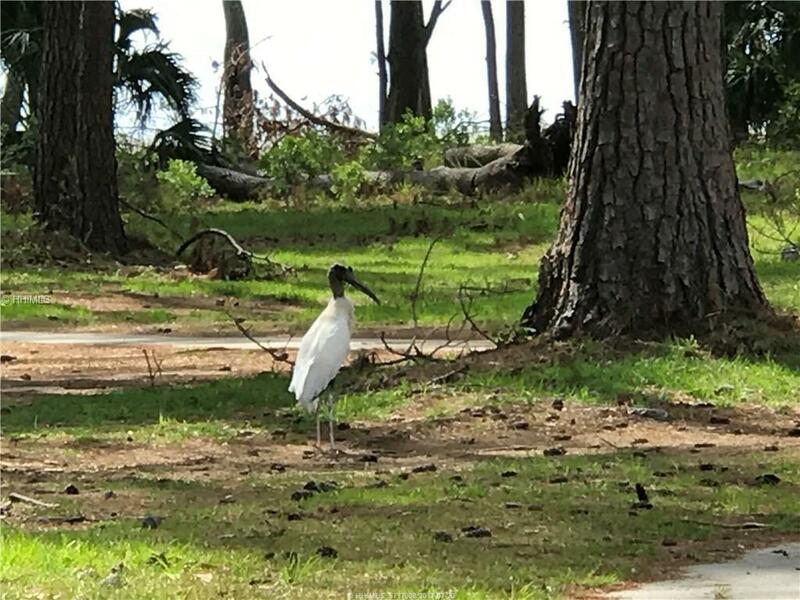 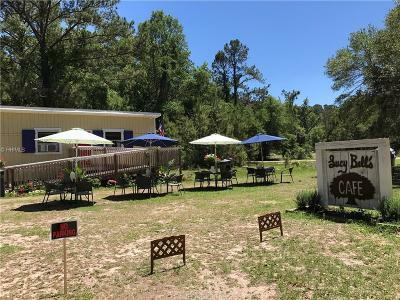 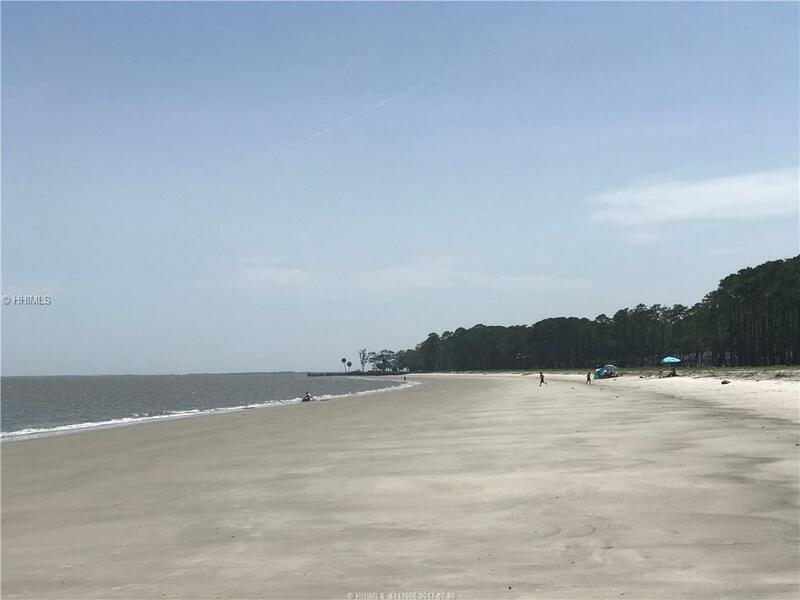 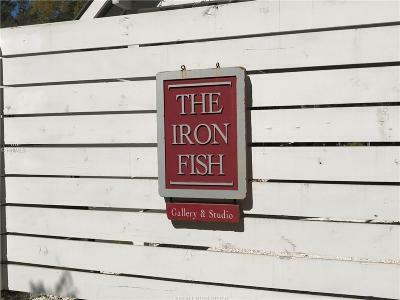 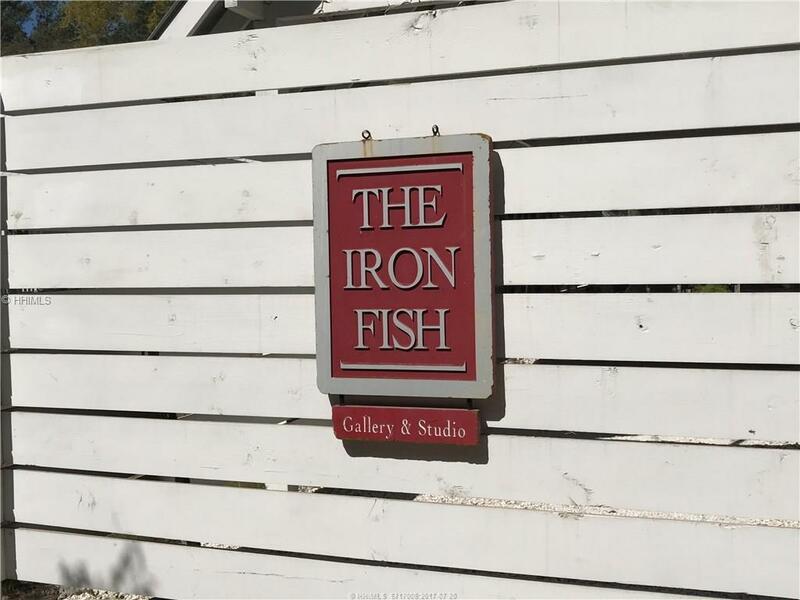 Additional Appealing Factors are No Association Dues, Transfer Fees or Car Restrictions, Appropriate Elevation, Close Proximity to the Islands Public Beach Access w/ Gazebo Perfect for Outings, our New Lucy Bell Cafe & Our Award Winning Iron Fish Gallery!